Melbourne is the capital of the state of Victoria and boasts some of the countries finest accommodation and attractions including some of the world’s best vineyards. The originality and creativity of Melbourne’s development has put it on the map and ensures its set its place high in the world of architecture and design. Throughout Melbourne's CBD its streets are filled with culture and different tastes from around the world. Chapel Street and Lygon Street are Melbourne’s most popular trendy spots boasting fine dining and splendid shopping. If you're looking for somewhere to combine all your holiday needs, including great scenery, shopping, fine foods and wines, then Melbourne should be on your list to visit. 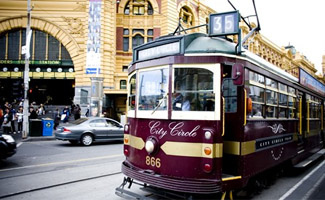 Melbourne's history is rich and colourful, it's well documented and history buffs will have a field day in this region. Museums throughout Melbourne celebrate its cultural diversity of the immigrants that have shaped Victoria and Australia. Museums also host natural and social history encouraging visitors to gain a better insight into Aboriginal culture. 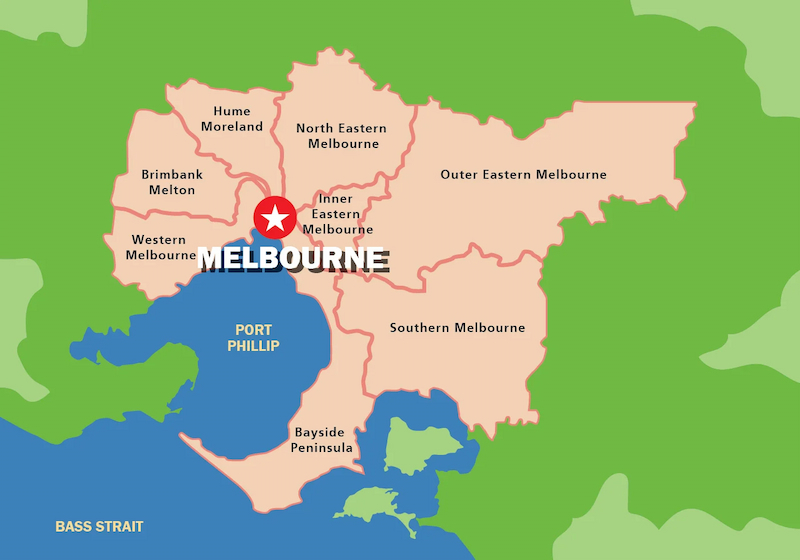 The Melbourne Zoo is renowned for it's collection of flora and fauna and not to mention its wide variety of animals. If you're looking for stage shows and theatre performances then stop by Her Majesty's Theater or the Regent Theater with their flamboyant surroundings play host to lavish musicals, concerts and comedies. Melbourne accommodation leaves nothing to be desired. there is a huge range to choose from which includes hotels, resorts, apartments, backpacker hostels, and motels. 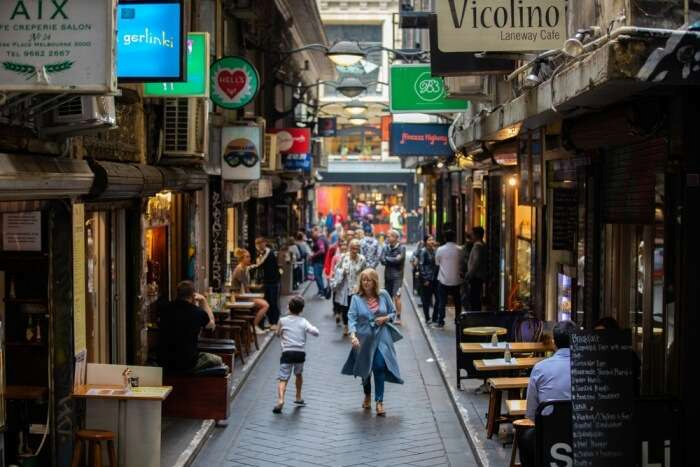 Melbourne is also famous for its night life and with new trendy spots opening regularly, you’ll be sure to find something to takes your fancy. With a hive of activity streaming from the CBD including high-profile restaurants, cool cafés and bars and stunning water views, there's no better reason to take in the atmosphere. The Yarra River Precinct and areas including Fitzroy, St Kilda and Richmond are easy-going and packed with things to do and see. 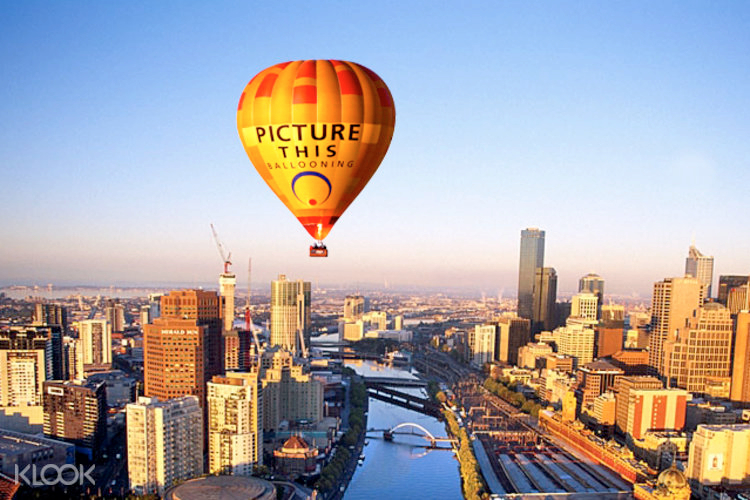 Brighton is another hot spot around Melbourne with its beautiful beaches and fantastic cafés and water views. 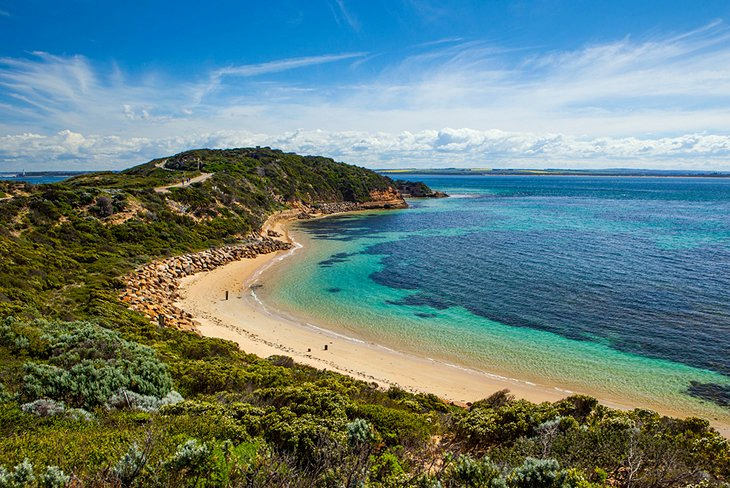 If you're looking for a quieter spot to settle for a day or so, then head to Williamstown which offers charm of a small sea side village which is home to quaint cottages, yachts bobbing on the waterfront and friendly locals. There is so much to see and do in the city, with Melbourne hotel and apartments and its outer regions, you will never want to leave.